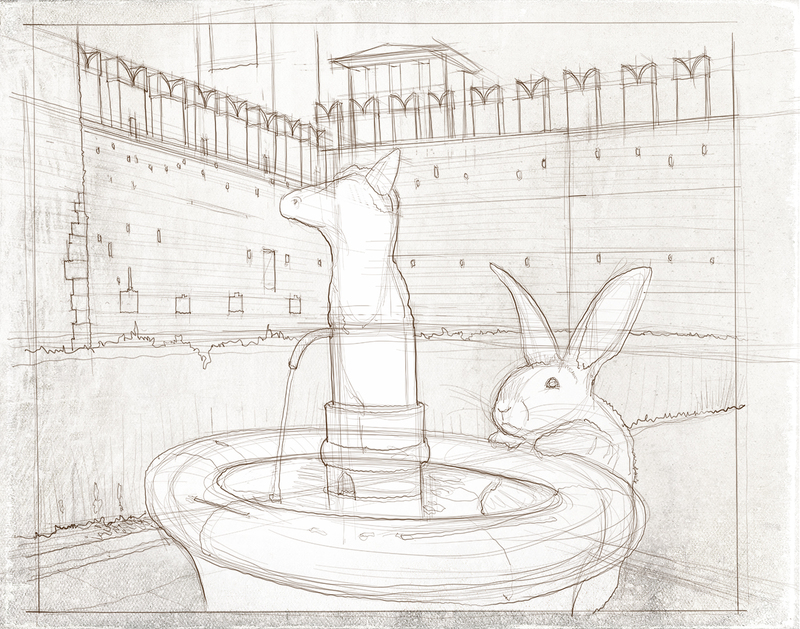 This entry was posted in characters, illustrating and tagged brion vega, carlo, carlo scarpa, francothebunny, veneto, verona. Bookmark the permalink. Looks great. What program do you use for illustrating?